Plant Name Pharmaceutic: Cardamomi Fruct. 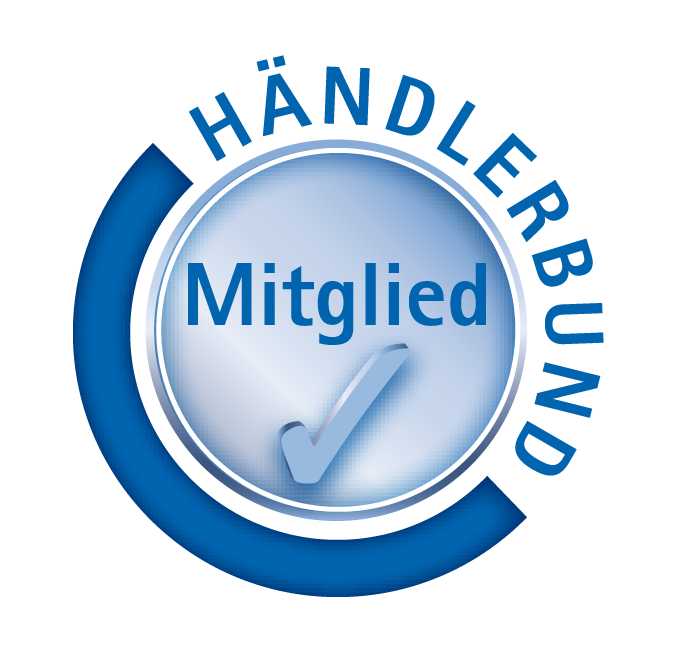 tot. 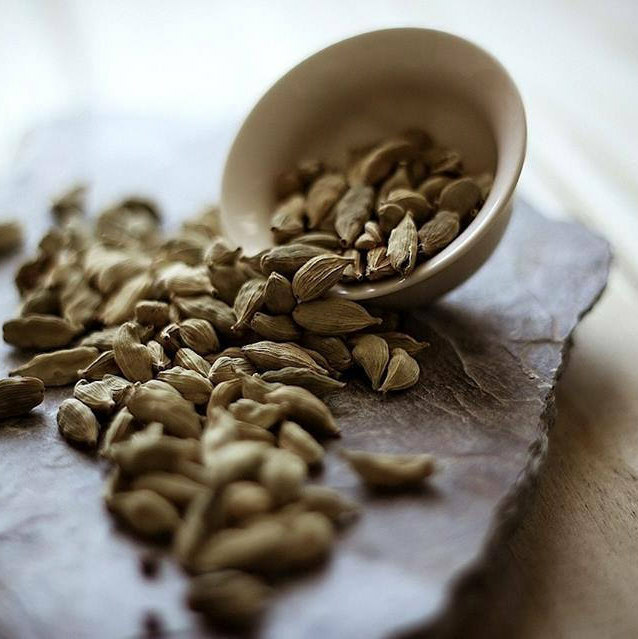 Green Cardamom is known by various names such as Malabar cardamom or chhoti Elaichi. It is one of the most expensive spice after Saffron and also called Queen of spices. In India, it is found near Malabar coast where it still grows wild. 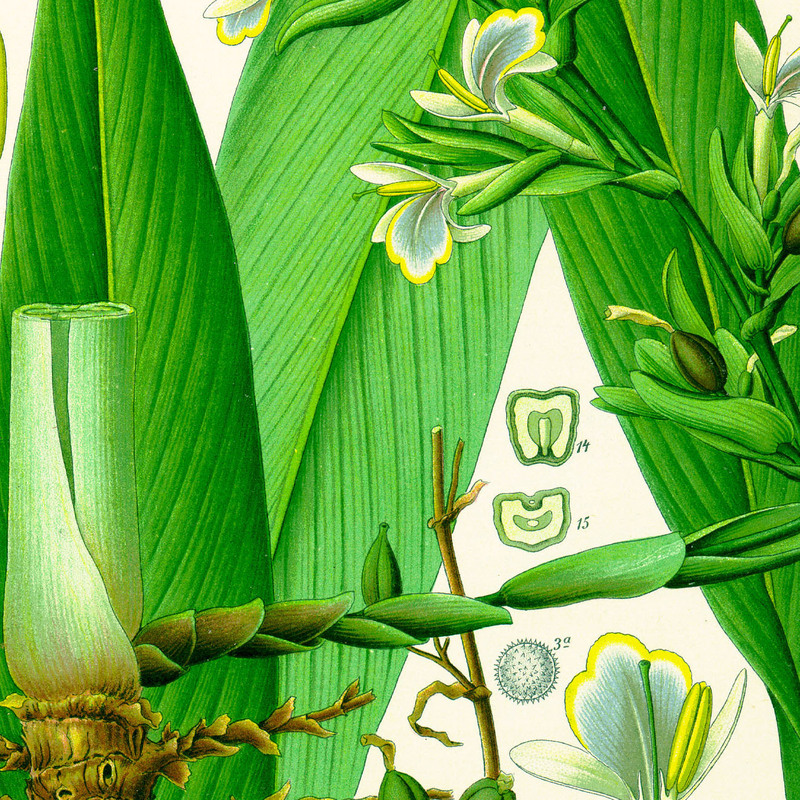 The cardamoms are dried fruits or capsules of rhizomatoes plant. These seeds are used in preparation of food and medicines. Cardamom is useful in treating low appetite, respiratory illness, cough and urinary problems. 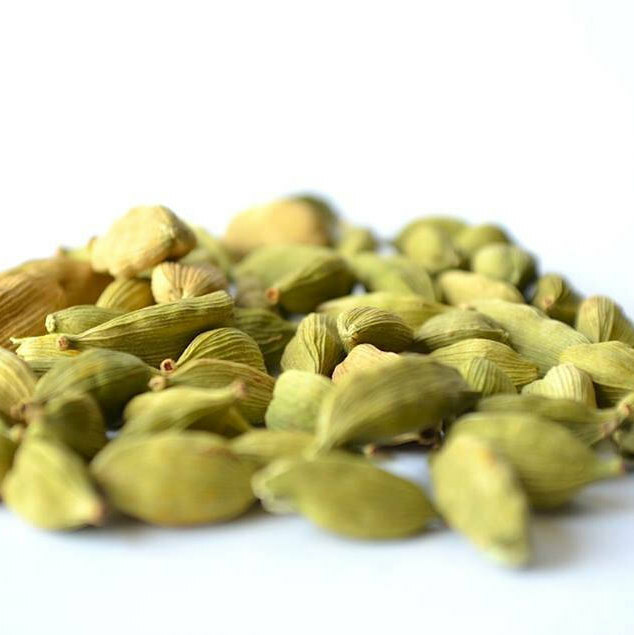 Cardamom has stimulant, carminative and digestive properties. 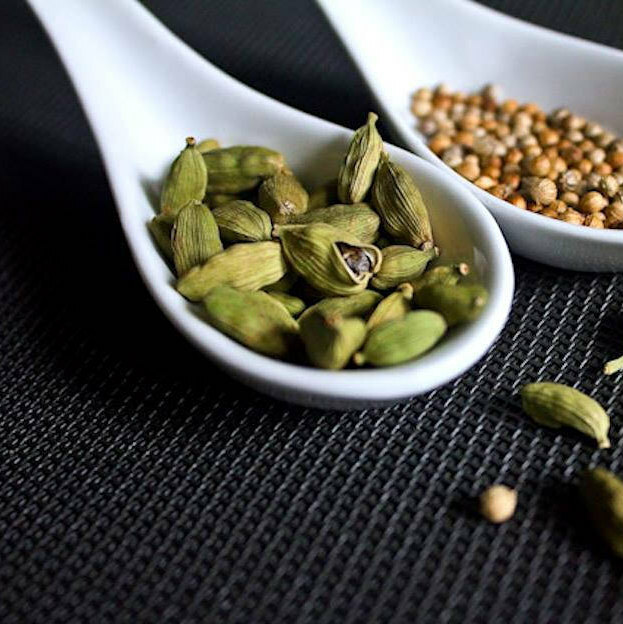 A teaspoon of cardamom contains potassium (22 mg), calcium (8 mg), iron (0.3 mg) and zinc (0.2 mg). In a pan, take a cup of water. Add 1/4 teaspoon of powdered Cardamom. For making this tea more palatable, you may add ginger juice, cinnamon, honey and milk as per taste.